Wyndham Köln Hotel is a central hotel at the heart of Cologne, right opposite Cologne Cathedral and close to Cologne Central Station. Cologne's artistic and cultural sites, the long shopping streets, the picturesque old city and Koelnmesse trade fair centre are just a few minutes walk from our hotel. 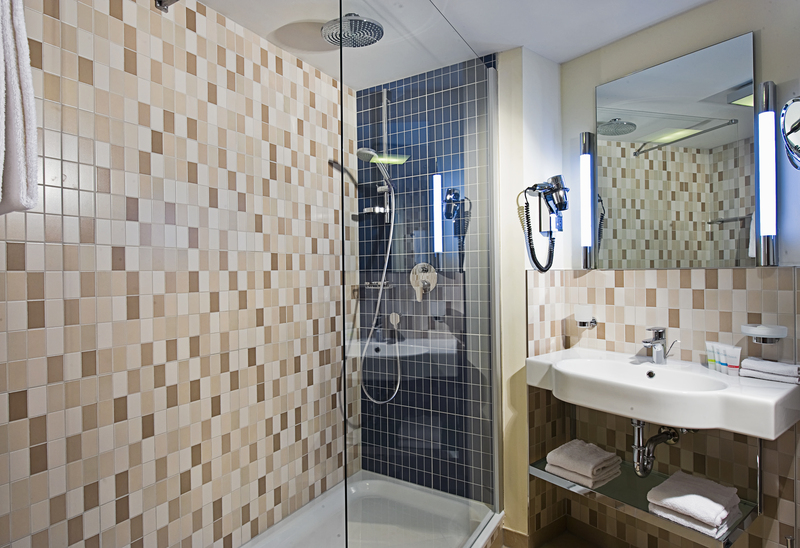 The modern 4-star hotel is ideal for business travellers and guests who want to visit Cologne city centre. 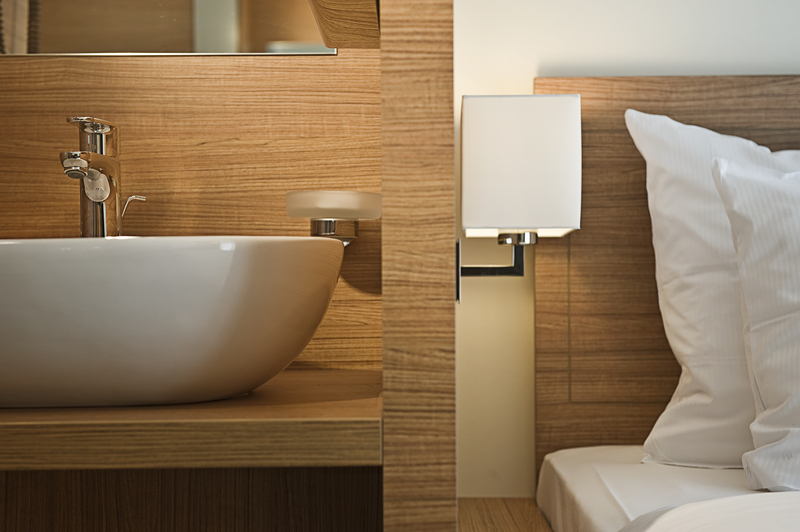 All 131 guestrooms at our Cologne cathedral hotel enjoy a comfortable and modern design. Sound-proof windows and air conditioning ensure perfect sleeping comfort. 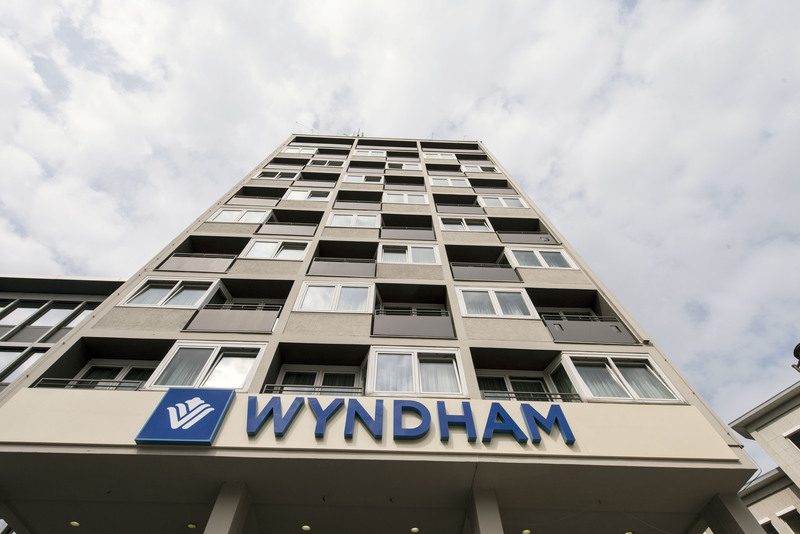 Guests of our Wyndham Köln Hotel have free WiFi internet access in the entire hotel. Relax in the hotel bar with a cool "Kölsch" beer or a sparkling cocktail. The Wyndham Köln Hotel's summer terrace is the perfect place to socialise in the summer months. Museum, theatre and opera – Cologne's attractions and highlights are just a stone's throw away from the Wyndham Köln Hotel. 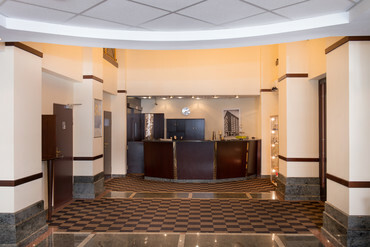 Our central Hotel in Cologne is a perfect base for those who come to Cologne for a musical highlight or sporting event: The "Musical Dome" is right opposite the hotel, the "Lanxess Arena" is around 1 km from the hotel and the "Rhein Energie Stadium" is easy to reach by public transport. 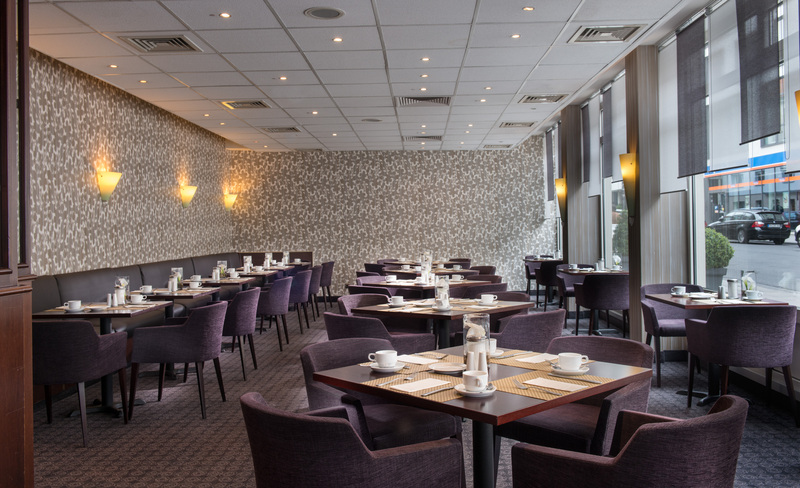 Wyndham Köln Hotel is perfectly located for the transport network: Cologne-Bonn International Airport is 15 minutes drive from the hotel; the A57 motorway and Kreuz Köln-Ost (Cologne East Junction) with the A3 and A4 can be reached in a few minutes. 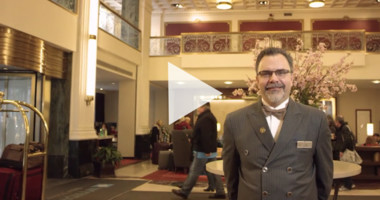 The team of the Wyndham Köln Hotel looks forward to your visit in Cologne! 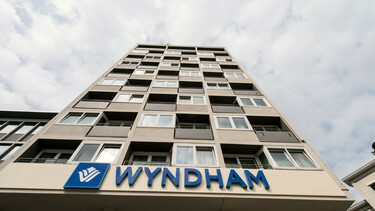 Wyndham Köln Hotel is within walking distance of the famous Cologne Cathedral and river Rhine. 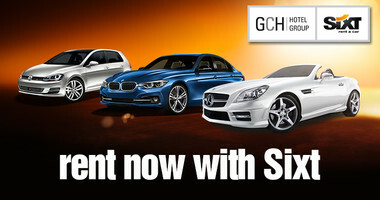 Buy online and print your personalized gift voucher of the Wyndham Grand Frankfurt Hotel. Art galeries, museums, bars, the river Rhine, the Cologne Cathedral - from our central Cologne hotel you can easily discover the city by foot! 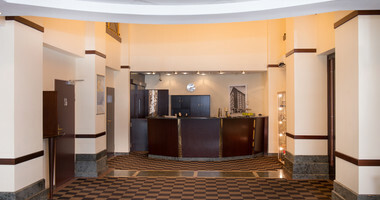 Best business services: WiFi internet access and a business corner in the hotel are available for all guests. The city Cologne offers a variety of touristic sights and destinations for day trips which you should not miss during your visit. The first thing to see for tourists in Cologne is of course the Cathedral in the historical city. Culture lovers will discover a lot more around the Wyndham Köln Hotel. Families and Leisure sportsman will also spend an exciting and unique stay in Cologne. From a hiking trip on the Camino de Santiago to the adventure park Phantasialand, the choice of active leisure possibilities is huge. Read more about Cologne travel tips.